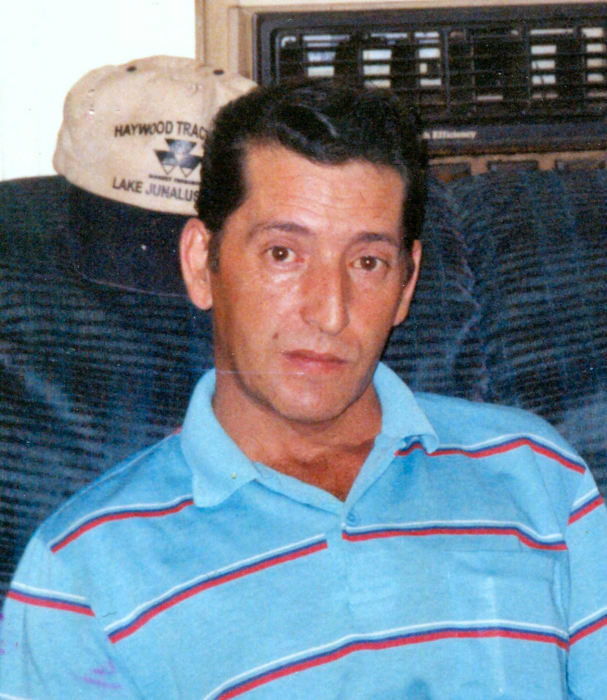 Waynesville, Paul Edward Bradley, age 66, passed away on Tuesday, January 15, 2019. A native and life-long resident of Haywood County, he was the son of the late Robert Emmett Bradley and Mary Etta Moore Bradley. In addition to his parents, he was preceded in death by three brothers, Eugene, Joe and Conley Bradley and one sister, Margaret Rose. Paul was a kindhearted, loving and considerate man. His simple lifestyle and friendly demeanor were the building blocks to many wonderful friendships over the years. Paul loved his family deeply and will be greatly missed. Paul is survived by his daughter, Sherrie Bradley-Stone and her husband, Jeff, of Rocky Mount, NC; the mother of his only child, Mary “Isabell” Parker Bradley, of Clyde; one sister, Hazel Rose and her husband, Darris, of Waynesville; three grandchildren, Kyle, Kayla and Kameron; and two great-grandchildren, Alexsis and Skylar. A celebration of life will be held at 1:00 PM on Thursday, January 17, 2019 at Sulphur Springs Freewill Baptist Church. The care of Paul has been entrusted to Wells Funeral Homes and an online memorial register is available at “Obituaries” at www.wellsfuneralhome.com.